When someone decides to drink and drive, that person puts everyone else on the road at risk. Drunk driving accidents are often high-speed, head-on collisions resulting in serious injuries or even death. At The Freibott Law Firm, P.A., in Wilmington, we work to secure financial compensation for people injured by drunk drivers. Our Delaware Drunk Driving Accident Lawyers have nearly 40 years of experience handling auto accident and wrongful death claims. Contact our law firm today to schedule a free, confidential consultation regarding your drunk driving accident. Our attorneys charge no fees until we secure compensation for your claims. Our firm has both the knowledge and resources necessary to get the results you need. Our team includes a registered nurse (RN) on staff, as well as an extensive network of experts and specialists. We rely on these professionals to reconstruct the accident and measure the true costs of your injuries. We fully investigate drunk driving and DUI accidents, by not only reviewing police reports, interviewing witnesses and analyzing insurance coverage issues but also preform full accident site investigation, car crash reconstructions and more. This is critical in helping you to receive full compensation. 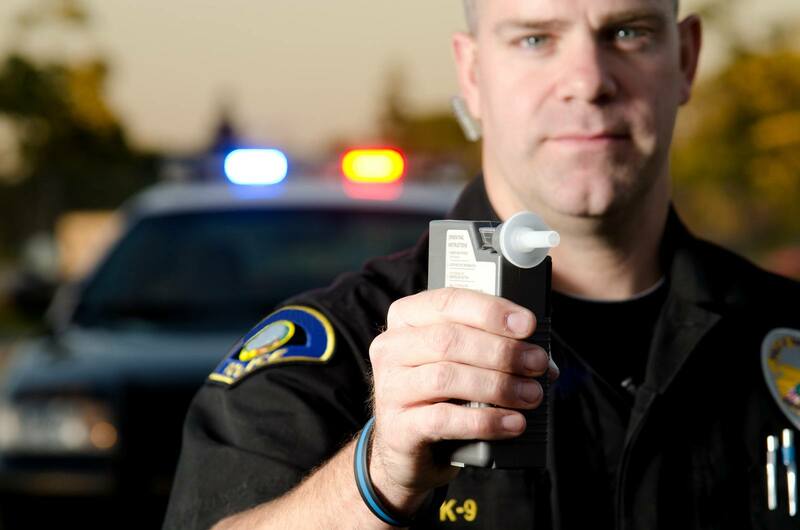 Are You a DWI or DUI Victim? Contact Us Today. If you have suffered an injury because of a drunk driver, you have rights. Contact our Delaware law firm to schedule a free, confidential consultation and learn more about filing a claim. We charge no fees until we successfully resolve your claims. Why call us first? Because we win!